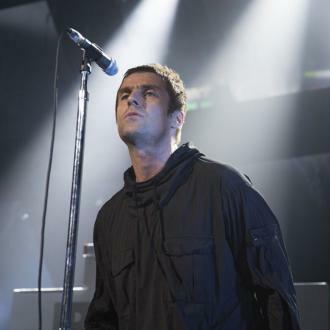 Liam Gallagher's new solo single is an apology to his ex-wife and her sings about making his ''own mistakes''. 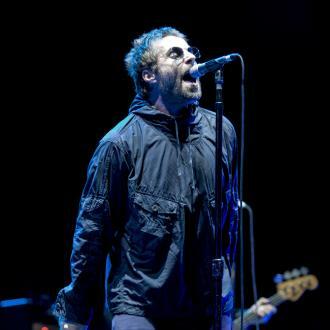 Liam Gallagher's new track 'For What It's Worth' is reportedly an apology to ex-wife Nicole Appleton. 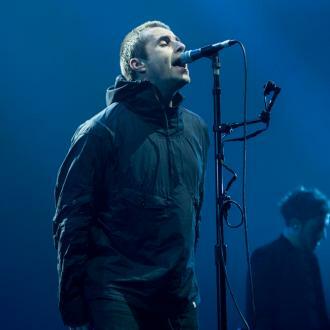 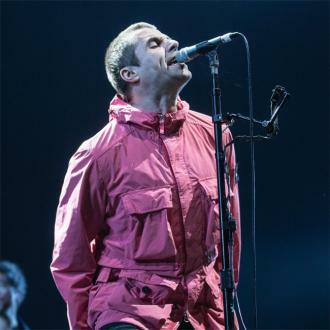 The former Oasis singer has released his new single, and the lyrics appear to allude to his split from his former flame, which came after her fathered a child, Gemma, four, following a fling with journalist Liza Ghorbani. 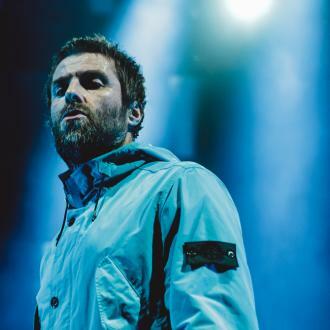 It comes after Nicole and her All Saints band mates appeared to take aim at her ex with 'One Strike' - and Liam hasn't held back with his own musical response. 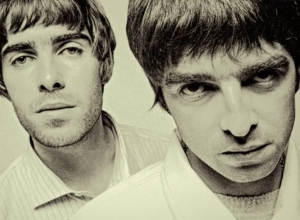 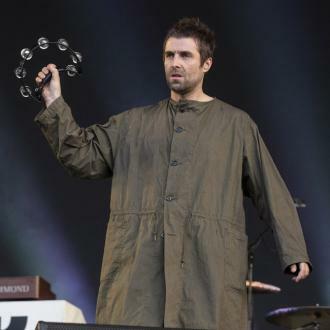 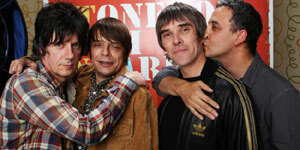 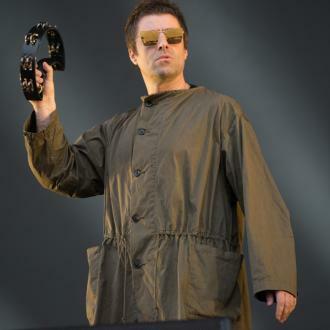 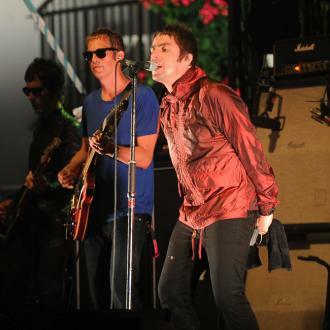 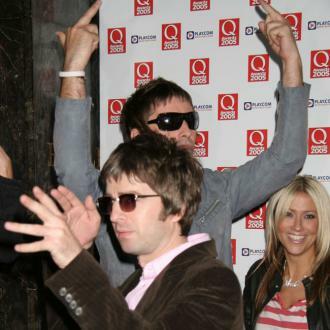 Liam's fans are said to be stunned by his latest song's similarities to Oasis' big hit 'Don't Look Back In Anger' - one of their most popular tunes, penned by Noel. 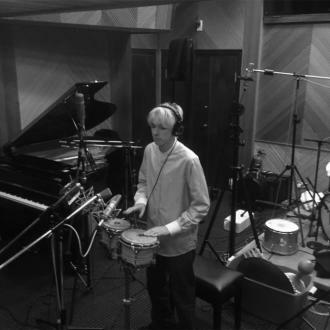 With string arrangements and a guitar lick seemingly inspired by George Harrison, it has a hint of the iconic anthem. 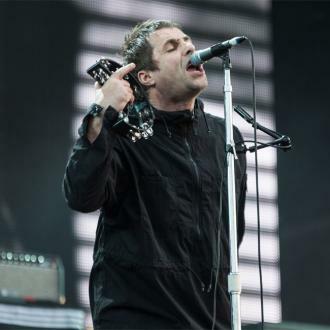 A source told the Daily Star newspaper: ''Liam was threatening to sing Don't Look Back In Anger live to prove he could sing it better.